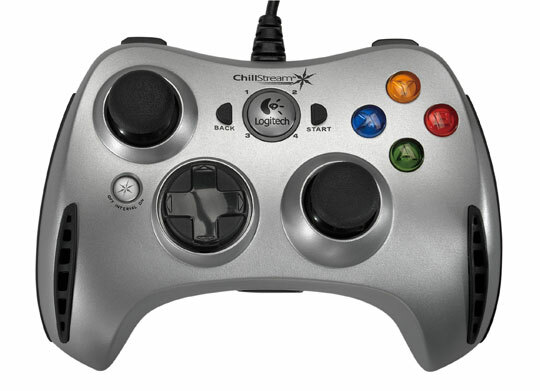 Logitech recently released their ChillStream controller which, surprisingly, helps you keep cool. For $39.99 you get a controller (yes, this one) that shoots 3.41 cubic feet of air across your hands while you play. Keeping your mits, sweaty palm free, and that's good news for your friends who you share your controller with too.